It just occurred to me that I have not given myself any hard and fast rules about visiting The Retro Room here on the blog. I have set some guidelines with other posts like the G.O One Shots, and Fan-Camming, for example, but have not set any parameters for The Retro Room. 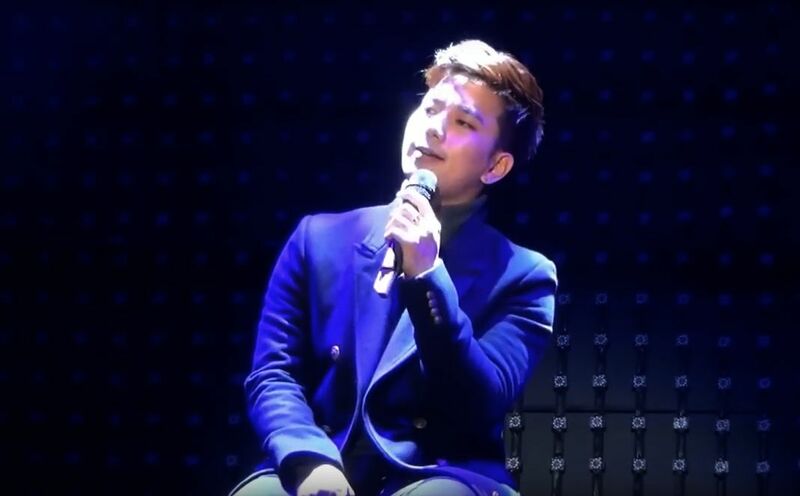 This is fortuitous as I really, really felt like revisiting G.O’s gentle and heart-felt performance of The Eagles’ Desperado from the I.Callist Idol Vocal Concert back on 14 February 2016. That is, if my heart can weather the emotion in the wake of that remembrance. It is impossible for me to describe the level of respect and admiration I have for this young man and his love of music (all music) but especially that which born in the west, years before he even arrived. When I was in college, I was part of a three member vocal group who played coffeehouse shows on the university campus. The Eagles were a large part of our repertoire because the leader of our group was a huge fan. Desperado was always part of our set when we performed so the song holds some extra special meaning for me. 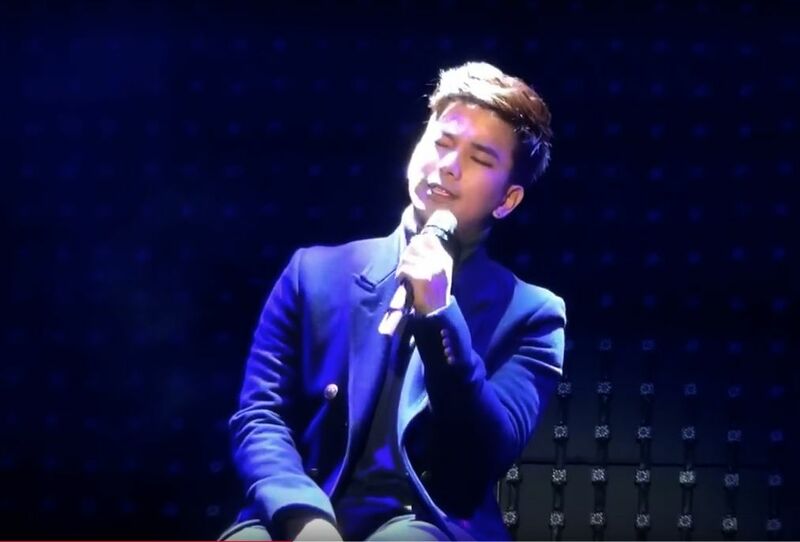 To hear G.O sing it, but more importantly, that he chose to sing it at his final stage appearance prior to his military service was almost too much for me to wrap my brain….and heart around. It was very emotional in and of itself to watch and listen to him sing a song that was so much of my own history and that meant so much to me. Then to discover the very next day that he was heading to the Army gave me even more pause to reflect of the why he chose to sing that song, that night. 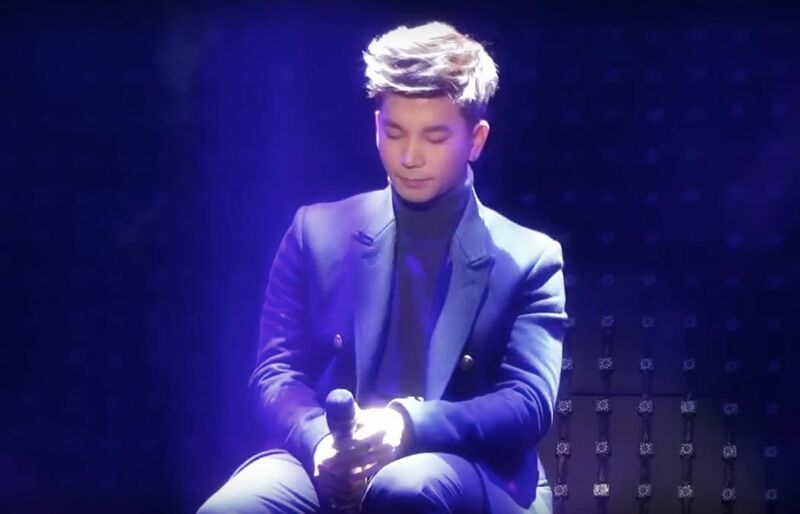 With a five song set list, G.O could have chosen any song. 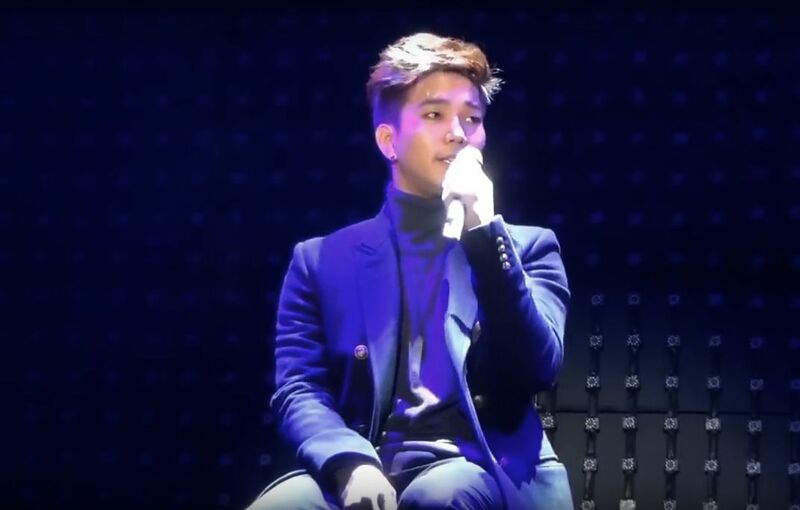 He opted to forego singing anything from the MBLAQ catalog and instead chose songs that I personally feel hold extraordinary meaning to him, two of which were in English. I can be completely off-base, but I will continue to state (and even debate) that this incredible artist of man will choose to sing songs that hold deep and personal meaning to him. Desperado was one of those songs and you can tell by the way in which he sang it that he loves and respects this iconic Eagles song. Each of those five songs that evening traveled a solemn journey through G.O. I am still helpless with emotion when I think of that night. It was a bitterly cold evening, windy with snow flurries. But inside the venue was a warmth that was really indescribable. That warmth was G.O. And when he gazed over towards our section of the venue while telling the story of the lonesome drifter in Desperado, the tenderness in his eyes and the gentleness in his voice were almost a plea for forgiveness and acceptance of a man who was preparing to continue to embark upon a solitary journey…if only for a little while. 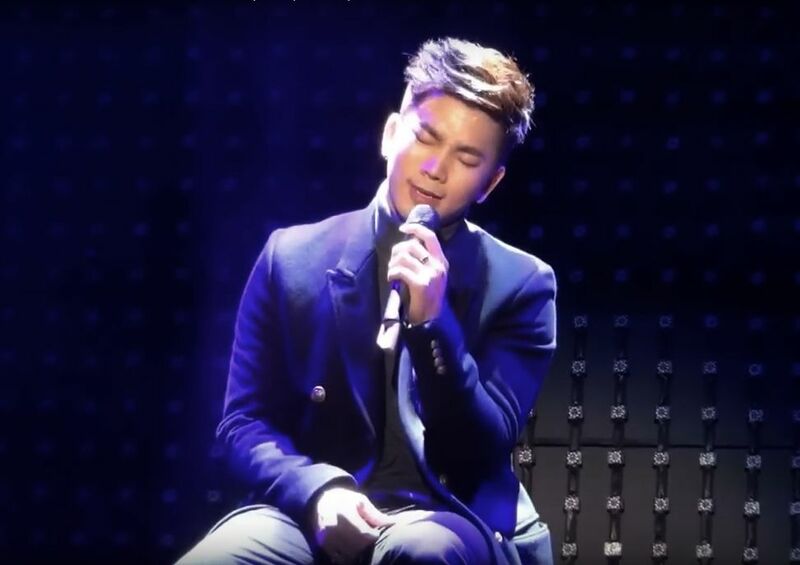 Categories: G.O Military Discharge, MBLAQ Musings, The G.O Files | Tags: Desperado, G.O, G.O images, G.O in concert, G.O on stage, G.O's Military Service, I.Callist Idol Vocal Concert 2016, Jung Byung Hee, Jung Byung Hee images, MBLAQ G.O, MBLAQ G.O images, MBLAQ G.O in concert, The Eagles, The Retro Room | Permalink.